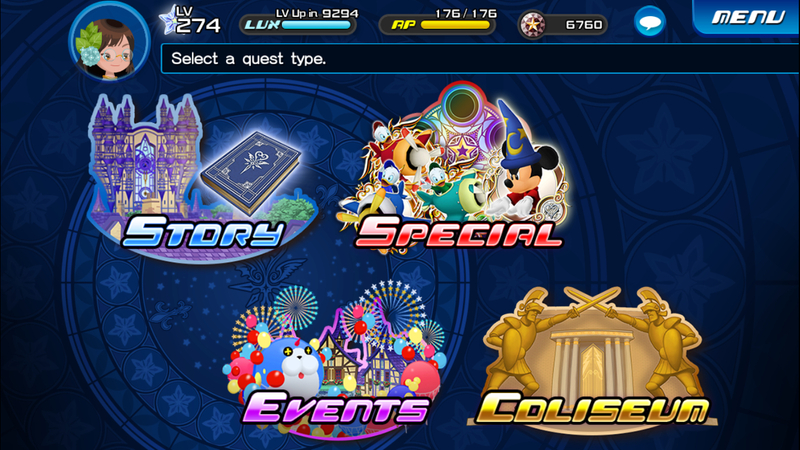 “Precious Stars in the Sky” is a simple, lovely piece of music that plays in the Quest Selection menus in Kingdom Hearts Unchained X. The original version of this piece was in Kingdom Hearts I, but this exact arrangement of the piece was actually also used in Kingdom Hearts 1.5 Remix HD, though I am unsure as to where exactly it was used (probably in a quest-selection sort of area as well). Before we talk about “steam iron” modulation though, let’s briefly talk about what modulation even is. Modulation refers to any time where the tonal center/key of a piece of music changes. For example, if a song is in the key of G major, then it switches to D major, that change in key is called a modulation. …Wow, I hadn’t heard that song in YEARS. That modulation has brought tears to my eyes almost every single time I have listened it. Whew. ANYWAY…!! This song modulates a total of four times at the end! It’s a great effect, and really showcases Beyoncé’s vocal range, especially at the “yo-o-o-OU!” part—listeners are keenly waiting to see if she’ll really hit that high note this time. Now usually, when a piece of music modulates, it will stay in that key. In the case of the truck driver modulation, when the key does change again, it’s to another, different key that is higher. But, here is where we finally return to “Precious Stars in the Sky”. The piece has one main melody that repeats endlessly, but is in two different keys (C major and Bb major). When this piece modulates however, it does not stay in the same key—in fact, it modulates back to the original key. And so, we are left with what I have deemed the “Steam Iron” modulation, where a piece of music simply changes keys back and forth and back and forth and back and forth. If I had to put my two cents it, I think this piece isn’t annoying because most gamers don’t stay on that particular screen for very long. I know that I’m either thinking about where I want to go fairly quickly or I know where I want to go. That being said Shimomura is a goddess and we must worship her.